Lauren got to meet a celebrity….! 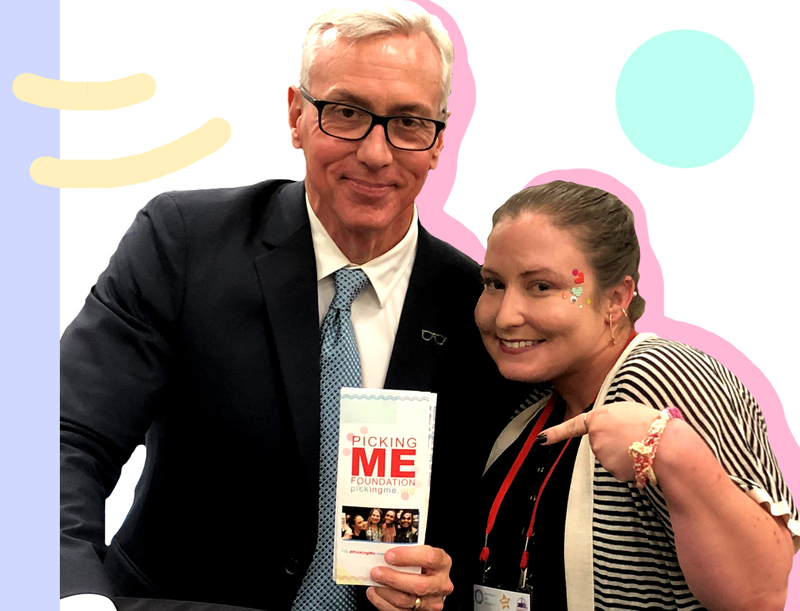 Best known for his starring role in the VH1 reality television series Celebrity Rehab with Dr. Drew, Dr. Drew Pinsky was a keynote speaker at the International OCD Conference in Washington D.C. last week. He is a board certified internist and addiction medicine specialist that has made a name for himself as a celebrity doctor on television. 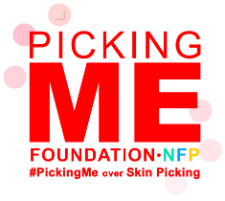 In a question and answer session, Picking Me Foundation Founder and CEO Lauren McKeaney reflected on her interaction with Pinsky and explained how this interaction was an important networking opportunity for the Picking Me Foundation. How and why did you get an opportunity to meet Dr. Drew? What did he think about Picking Me Foundation? Why is it important for you as the founder and CEO of a nonprofit to connect to and share your message with celebrities? What was Dr. Drew’s personality like? How did what Dr. Drew was like in person compare to what you thought he’d be like based on seeing him on television?